If you have corrupted transcend flash drive or jet flash drive ,please don't throw it on the street because it's easy to fix it in one minute .Just one step and your flash will be fixed . 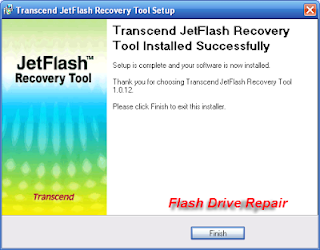 Today ,I explain to you how to repair transcend and jet flash drive brande if it is corrupted ,please don't buy new one because it's easy to fix it and restore usb flash drive factory software in one simple step.Why we buy new flash and we can fix our corrupted flash in one minute ? 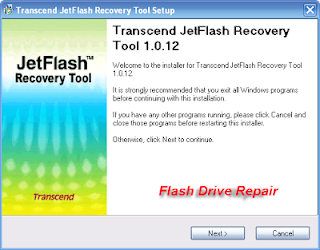 Now insert your transcend or jet flash drive to fix it ,then download Transcend&jet flash drive tool program ,then follow my steps.Download link in the bottom of the article . But another problem is that my pendrive was of 8 gb n nw it shows only of 1 gb!! hey buddy I am confused wether I should consider the storage capacity as 1 gb or 8 gb? ---Cannot understand that..it is detected and accessible normally by the system..
Aha ok Preet this means that this software isn't compatible with your flash .Just wait i will see the right software for you but i'm asking you r u sure that ur flash is 8GB ? Yes i am quite sure ..
Hi there, program won`t start.. The UFD cannot use this program to repair. Hi, tried to different pc Your programs, no one found my flash. Tried in usb 2.0 and 3.0 ports. any ideas? hi..i'm getting an error of "there have no jetflash found,please check again". dear sir, i am kashem form bangladesh. recently when connect the pen drive trancend 32 gb usb 3.0 to pc. a sound beep give , and show a drive but not same other drive. when try to open it show ur device is not connect or not find memory. try to other pc but same problem. how to solve it dear pleas help me. 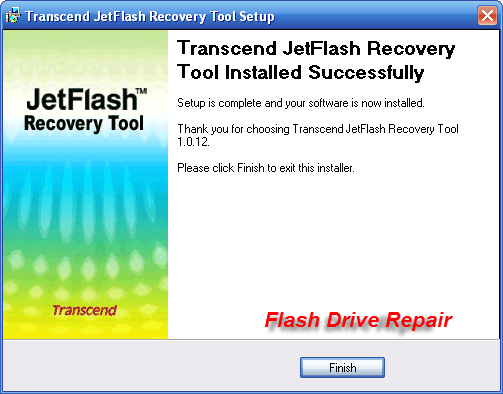 Please help me with my broken Transcend Flash USB. First, I cannot format it. 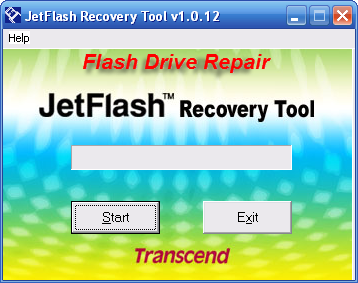 Second, although its information can be shown by Chip-Genius software, but it cannot be recognized by Jet Flash Recovery Tool software, so I cannot do anything with it. 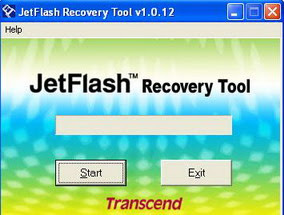 Second, although its information can be shown by Chip-Genius software, but it cannot be recognized by Jet Flash Recovery Tool software. There's always a message "No USB Flash Disk found! ", so I cannot do anything with it.